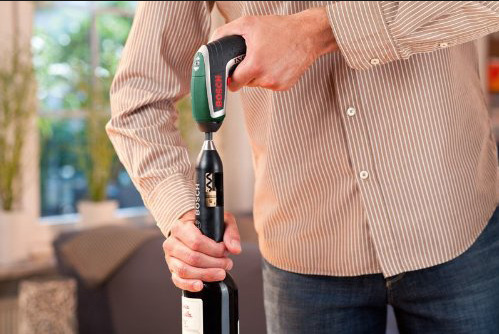 Where's my wine accessory? 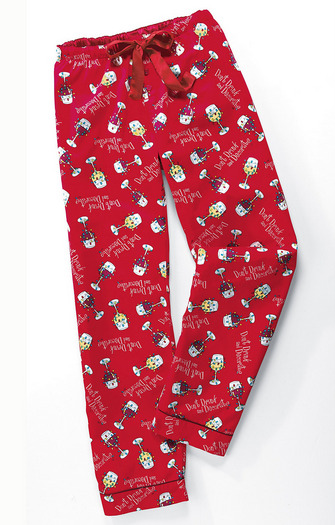 Holiday shopping for wine lovers. 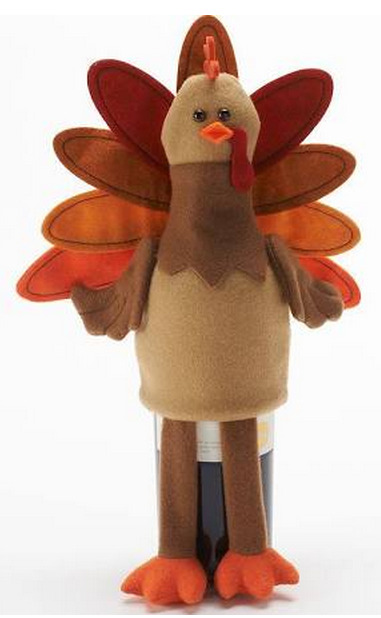 Wine Accessory Holiday Gift Idea #1 - Bringin' the Turkey! Well, humor aside for a moment, (and one moment only) I have just spent hours gazing through this year’s picks of sought after wine lover’s accessories that I hope will not put your budget on overload and will undoubtedly keep your sensibility and your sense of humor in check! Now, if by some rare chance you have not been completely awe struck by these entertaining finds, let me entice your gift giving spirit into the unthinkable future. At this time of year with the cold crouching at our door this future would appear to be summer. Ah summer, the time of year when it is difficult to keep everything as cool as people always prefer. 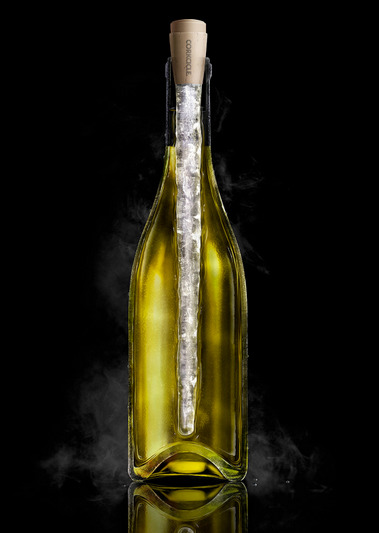 Enter in the next questionable source of appropriateness in the wine world, possibly for some an option to a good old fashioned ice bucket; the wine chilling wand! Wine Accessory Holiday Gift Idea #5 - A Bike Wine Rack?! Imagine a beautiful autumn day in Hopewell, touring the country side on your bike with the frog, I mean Prince. As luck would have it, you stop at the beautiful Hopewell Valley Vineyards. Well this probably just became the best bike ride of your life! But alas, you would like to take a bottle of HVV wine with you, however will you manage this on your bike, you wonder. Fear not! Someone apparently has either way too much time on their hands or they had a stroke of genius, perhaps both! 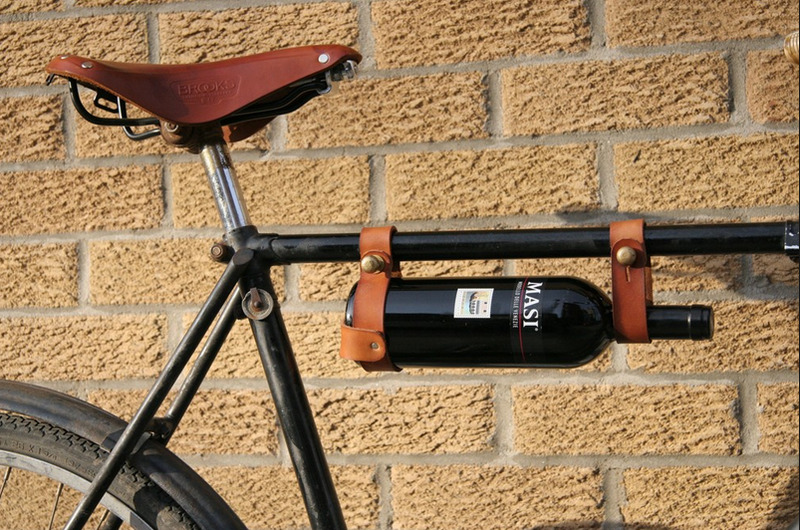 Now your day is complete with your wine bottle carrier attached to your bike you are ever so prepared. FYI, don’t ride with an open bottle, not only could you get a BUI but if you hit a pot hole you could have wine leakage and this is a terrible waste.